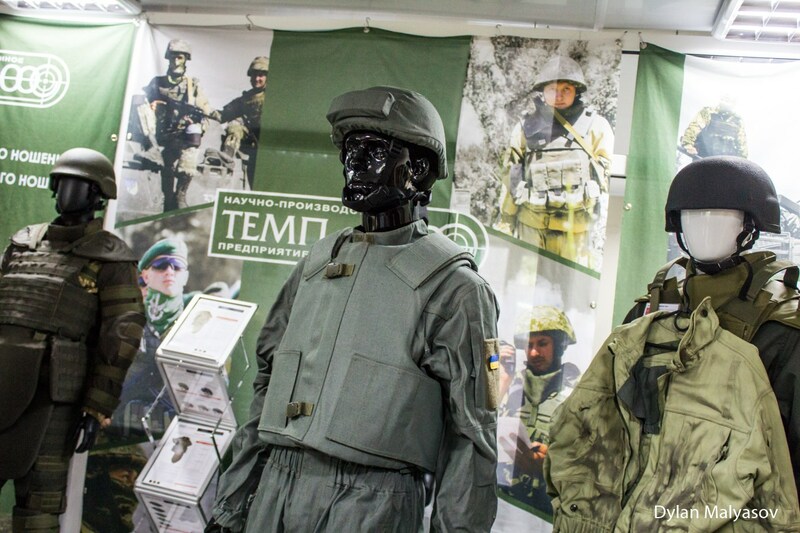 How and where Ukrainian modern bullet-resistant vest is made? On Friday, June 2, 2017, the group of Defence Blog representatives visited TEMP-3000 plant in Vorzel, near from Kyiv. 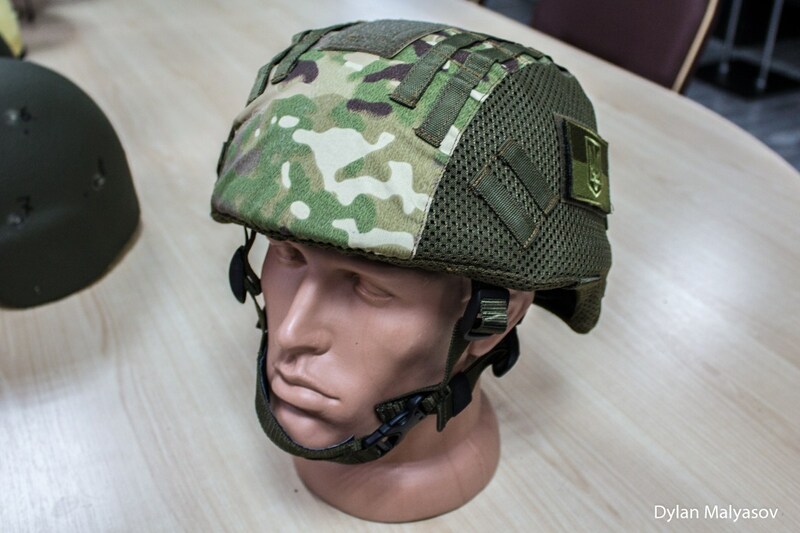 Our journalists visited the Ukraine-based TEMP-3000 scientific-production enterprise a leader in body armor systems for more than 28 years, specialises in individual and collective body armors, body armor helmets and modular protective suits. There were demonstrated the production capabilities of the enterprise and modern bullet-resistant vests. For production of armor protection, TEMP-3000 has its own manufacturing chain composing production facilities of continuous filament extrusion line, cotton spinning line, weaving factory, ceramic armor plate high-temperature sintering shop, mechanical shop for production of armor plates made of steel, supersonic plasma spraying shop and testing laboratories. The feature of the TEMP-3000’s production capabilities is a new high-temperature sintering shop for production of ceramic armor plate. Ceramic plates are a form of composite armor. Hard ceramic materials defeat the kinetic energy of projectile by shattering it into pieces so that decreasing the penetration ability of projectile. Ceramic materials cannot be used as the only material for amrour applications because of its shattering effect due to their property to be brittle. 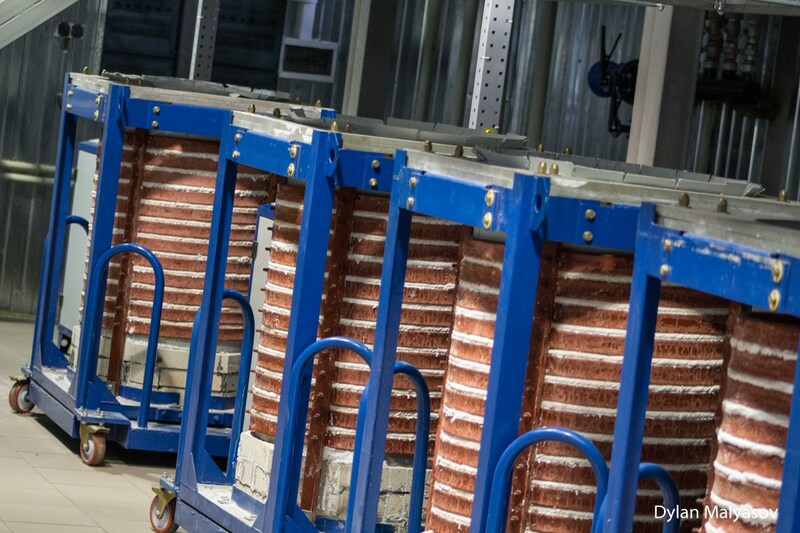 Therefore, in order prevent the shattering of ceramic from projectile pieces and further damaging of protecting system, ceramic materials should always be supported by a ductile(flexible) backing, made of metallic or polymeric composite materials. The TEMP-3000 can produce ceramic armor plate with the following composition: B2C4 – boron carbide; SiC – silicon carbide and A1203 – aluminum oxide. Also, shop comprises an assembly department for armor plates of protection class 6 according to Ukrainian standard or class IV according to NIJ 0101.04 US standard. quality control of component materials. 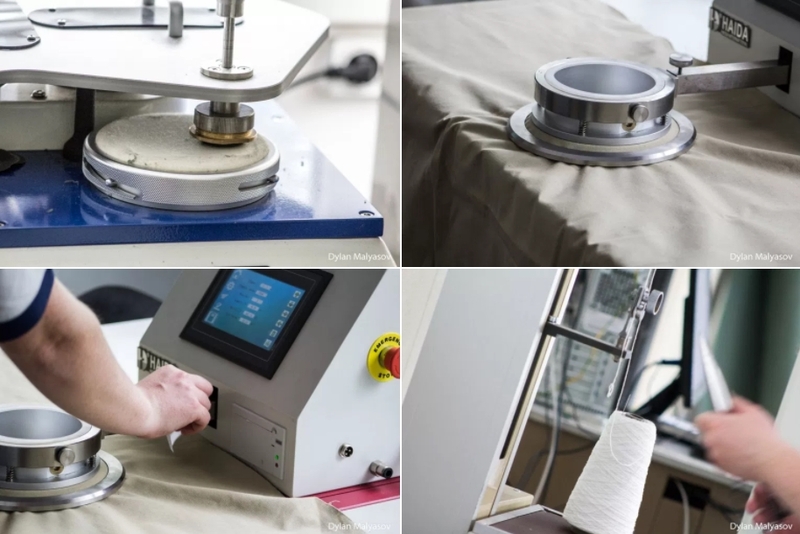 Finished products are also strictly checked in the laboratory of sintered ceramic plates X-ray testing and in the laboratory for fragmentation resistance testing according to STANAG 2920 NATO standard. 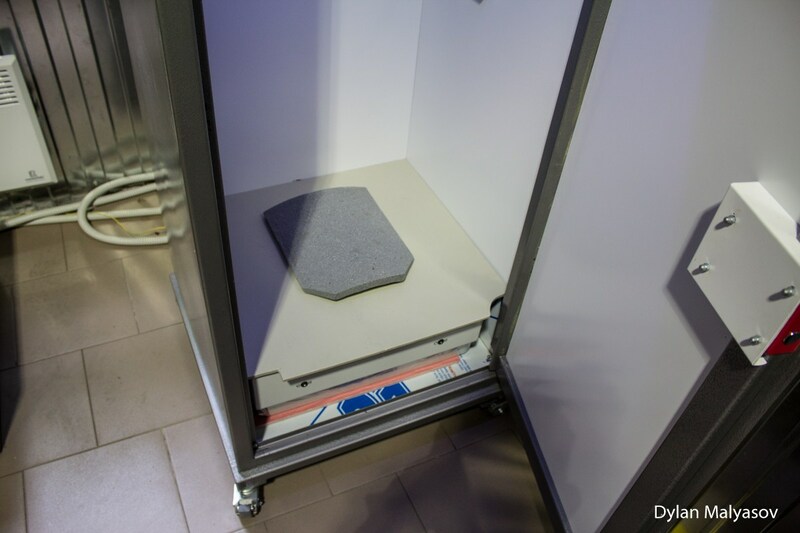 X-Ray testing is one of the most important methods of nondestructive testing and technical diagnostics of sintered ceramic plates at the enterprise. 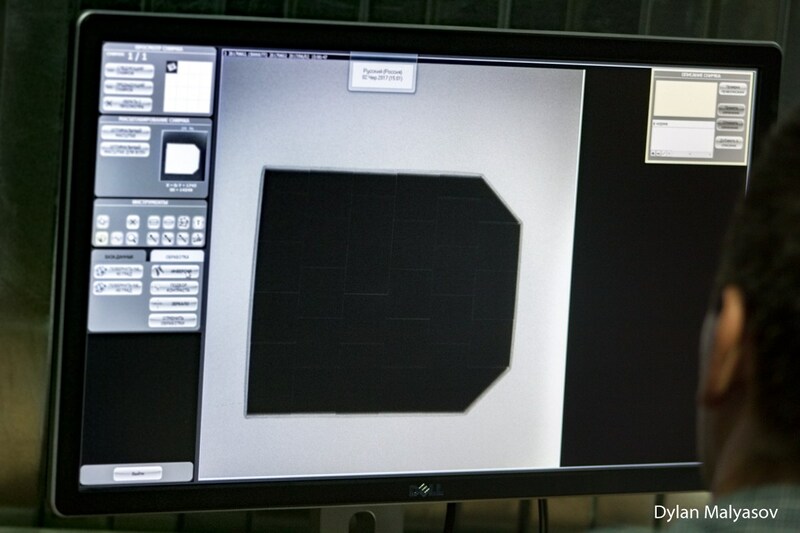 X-ray testing for evaluation of the quality of sintered plates is used for detection of cavities, cracks, voids, slag blow-holes and other discontinuities in sintered materials. Today’s bulletproof vests will protect against most common low-caliber handguns, but high-powered weapons, especially rifles, can still penetrate bulletproof vests. The only protection from these types of weapons is usually “hard” bulletproof armor made of rigid ceramics and metals. Old materials basically have exhausted themselves in terms of weight performance. Temp-3000 is experimenting extensively with metal-ceramics, ceramics and a material such as polyethylene.